Walking on sunshine? 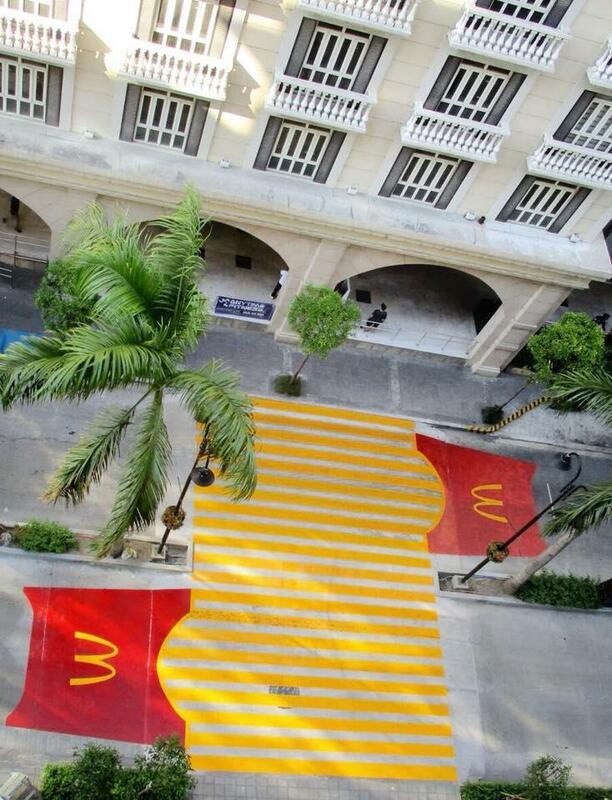 Here’s something better – walking on McDonald’s Fry Pedestrian! Your cravings for McDonald’s World Famous Fries will surely hit you hard as you cross its Fry Pedestrian! McDonald’s is continuously amping up the street art in the metro as more and more Fry Pedestrians pop up to liven up the streets! The latest one can be found inside Newport City. Fry Pedestrians will surely be a hit whether you’re cruising in your car or taking a leisurely stroll. What are you waiting for? Stroll your way down this Fry Pedestrian and snap that craveable shot on this iconic street art. Keep an eye out for the next Fry Pedestrian just around the corner. Better yet, head on to the nearest McDonald’s near you to get the crispy potato goodness of its World Famous Fries!